Follow e-Spurs on Twitter here! 'Like' e-Spurs' Facebook page here! A few conflicting reports in the press this morning concerning two players, both of whom have been heavily linked with a move to White Hart Lane this summer. It's a no from him? 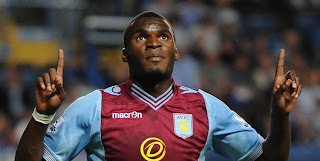 First up it's the striker that e-Spurs have championed in many a podcast last season - Christian Benteke. The latest reports suggest that the big Belgian forward may have been left frustrated with the Londoners after Spurs' botched attempts at a deal in 2013, and would reject a move to Tottenham in favour of a switch to Liverpool. The Daily Mirror certainly seem to believe that Pochettino was chasing the Villa hitman yesterday, featuring a back page splash announcing that Tottenham wanted a deal which could involve Emmanuel Adebayor moving in the opposite direction. Having netted 13 times in a struggling Villa team last season will only have added to Benteke's value and Sherwood may well use the interest in his big front man to spark a bidding war, with Villa desperate for cash to fund a spree of his own. The latest report suggests that the 24-year-old is keen on joining Liverpool, but it remains unclear whether either club are willing to pay £32.5m to trigger his release clause. The Toby Alderweireld saga rumbles on with Spurs, Saints and Athletico fans all waiting for the defender to return from his Honeymoon to discover which jersey he'll be wearing in 2015/16. The small team in Fulham have also signalled their intent to try and bring the 26-year-old to Stamford Bridge and may offer Filipe Luis in return. 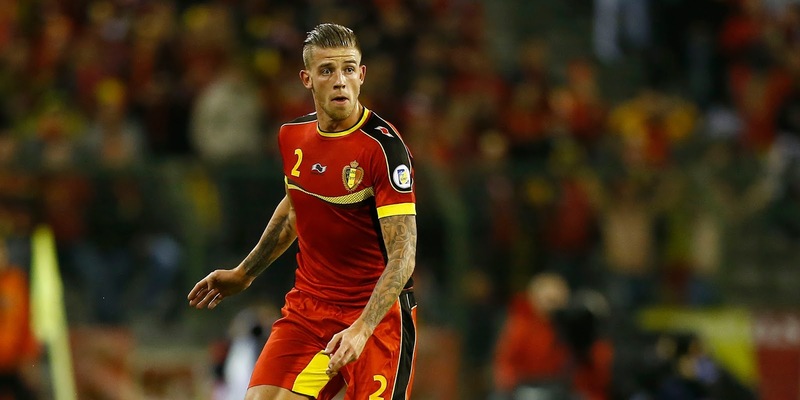 However, according to the London Evening Standard, Spurs are 'confident' they will sign Alderweireld because he 'favours a move to White Hart Lane'. Alderweireld made 26 starts for Southampton last season with boss Ronald Koeman hopeful of securing the centre-back again next term. NO WAY VILLA KEEP HIM HE IS AS STIFF AS A POKER AND JUST NOT GOOD ENOUGH FOR SPURS !!! !